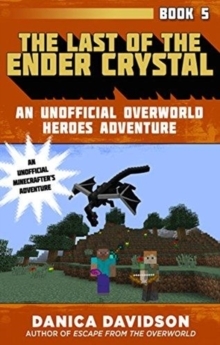 Stevie and Alex's search for the hidden shards of the powerful Ender crystal leads them straight to the jungle biome, where they must try to find another piece of the crystal before the terrifying Ender Dragon can stop them. 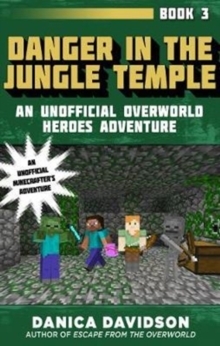 But when the Ender Dragon learns of their quest, she sends her army of mobs to defend the jungle temple. 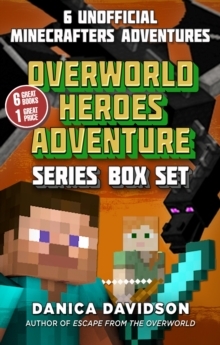 Can Stevie and his friends beat the spiders, zombies, and skeletons that stand between them and the Ender crystal shard? 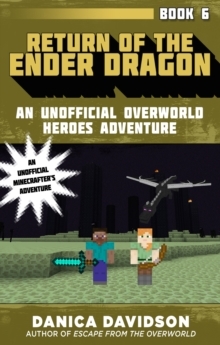 Or will the Ender Dragon reach the shard first, and be one step closer to breaking free of the End? 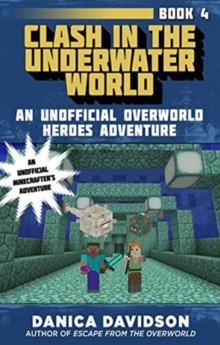 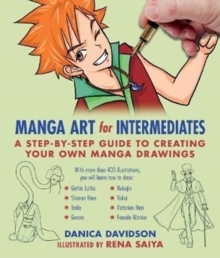 It's a race against the clock in this un-put-downable third book in the Unofficial Overworld Heroes Adventure series by Danica Davidson!